Harbin city is the base of heavy industries, which possesses strong manufacturing strength in sectors of mechanicals (including automobile), electronic, food, chemistry and pharmaceuticals. 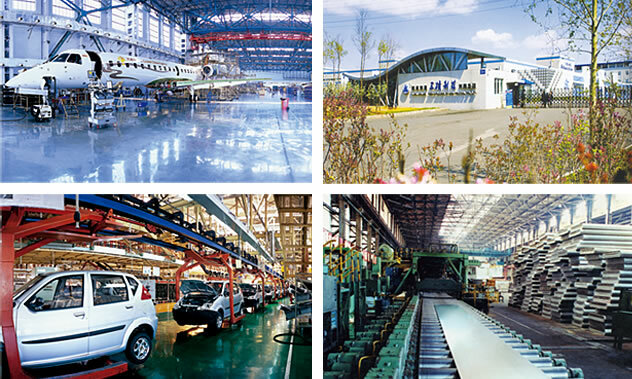 Seven production bases at international level have taken shape in fields of Power Equipments, Measuring & Cutting Tools, Bearings, Aluminum Alloy, Light Aircraft & Helicopters, Antibiotics and Linen Textile. Also bioengineering industry, new materials and new energy industries are emerging.